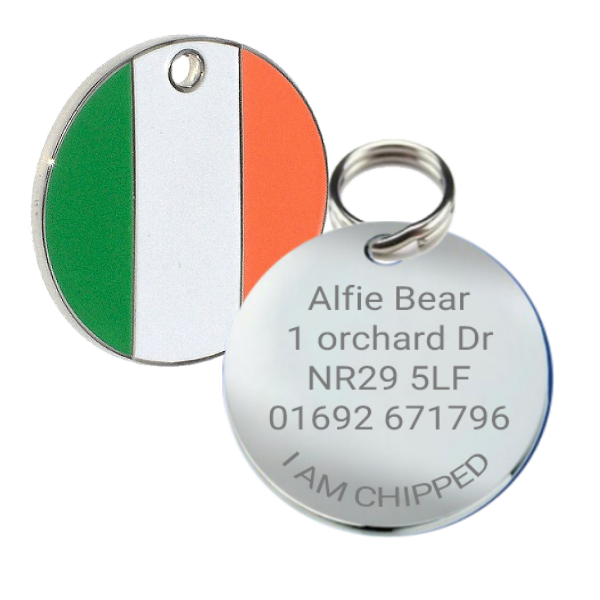 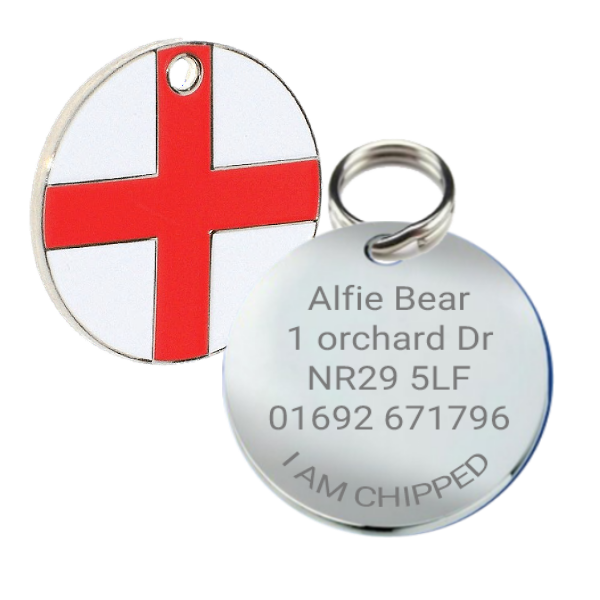 Go on fly the flag with one of our premium grade patriotic round flag tags. 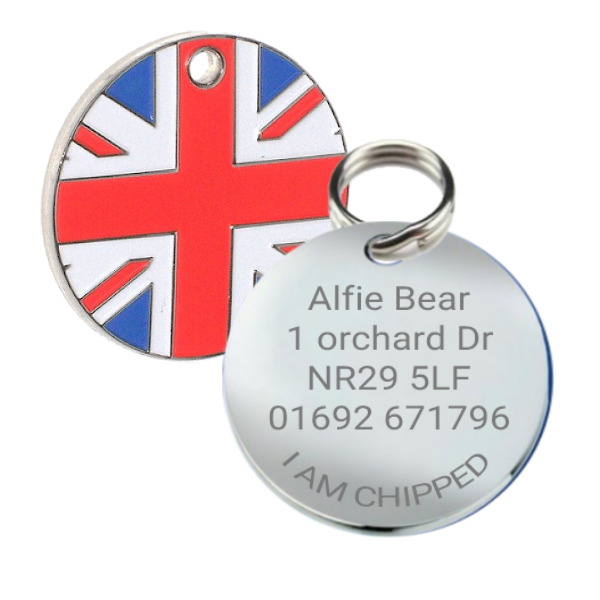 These tags will show off you and your pets personality. 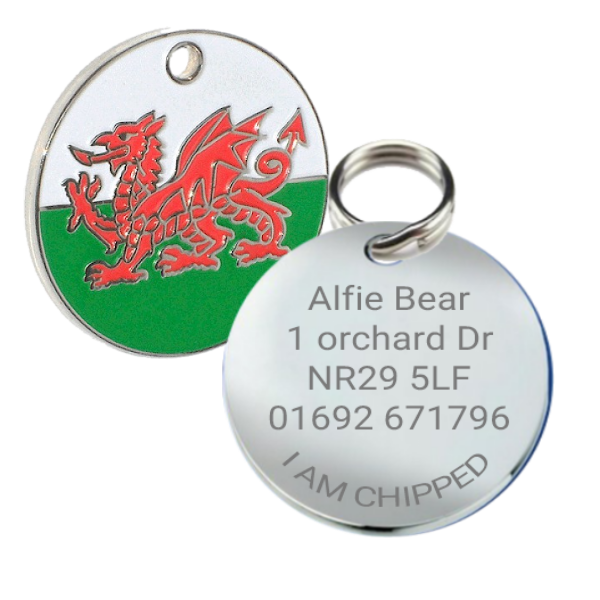 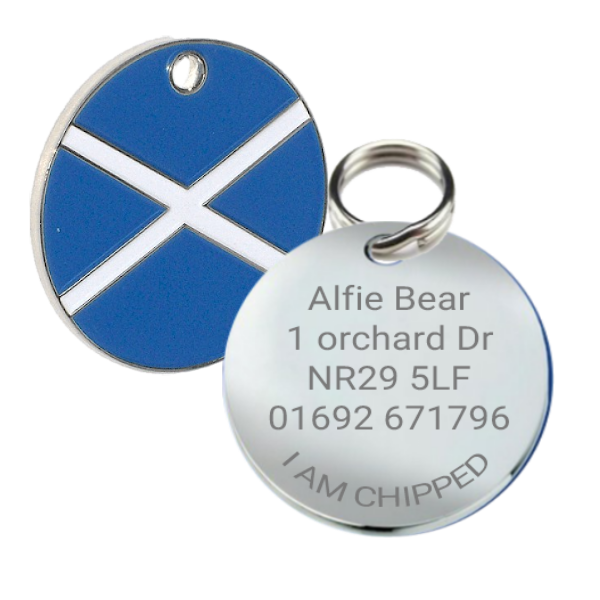 We stock a nice colourful range of these tags and they are all brightly coloured.